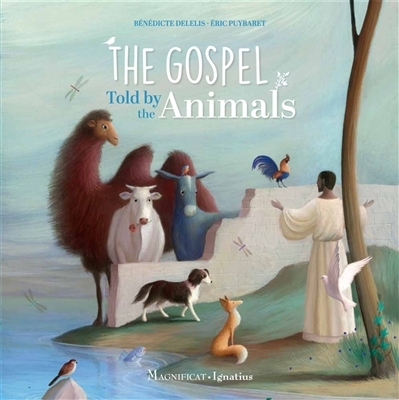 The long awaited book that finally gives voice to the animals from the Gospel! Playful and profound, this artistically illustrated book gives voice to twelve animals from the Gospels. A Lost Sheep; An Overburdened Camel; A Mother Hen; A Little Donkey; A Hopeful Rooster; A Joyful Dove. Told in engaging and lyrical stories that carry us along to a close encounter with Jesus.